As safe and hygienic as glass bottle with the added bonus of being unbreakable. 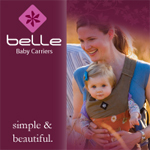 Silicone base is flexible and as soft as skin to provide your baby with a more natural feeding experience. 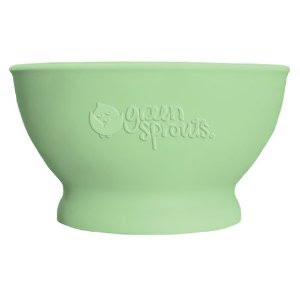 Green Sprouts has Baby Food Storage Cubes for freezing or refrigerating fresh homemade baby food. 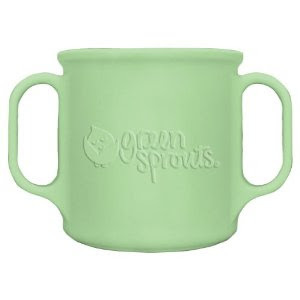 Each cube holds 2 ounces of pureed food and has a lid that securely snaps on for easy transport or storage. 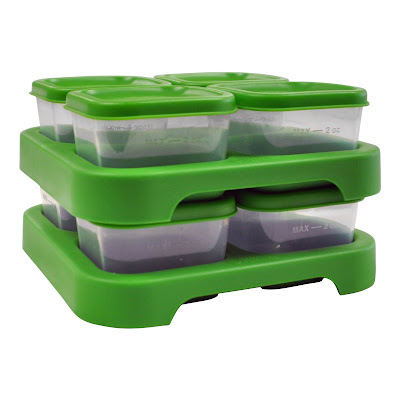 The Baby Food Storage Cubes are BPA free and are available in polypropylene. Four Storage Cubes come on a tray, and the trays are stackable making it compact - taking up less room in the freezer and easier to find too! Suggestion: Post a direct link to your shopping site. In my feed reader all the links come to this blog or the pictures.